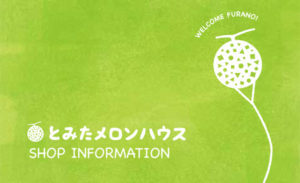 Here you can download PDFs of pamphlets and brochures about tourism and shops in Nakafurano Town. 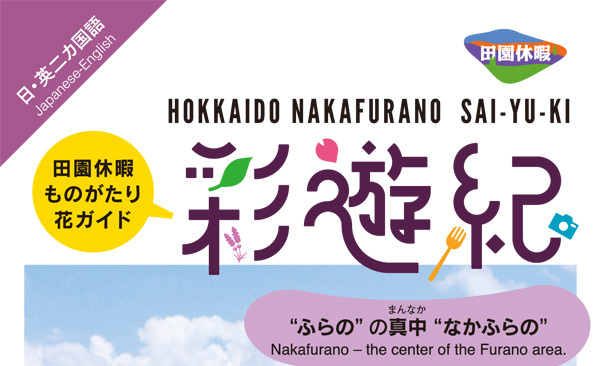 A bird’s-eye view of Nakafurano with information on tourist spots, shops, access, and flower blooming. 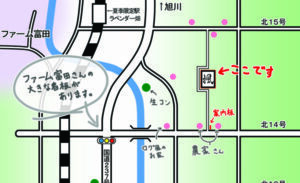 A map of center of Nakafurano town with information on tourist spots, shops, access, and flower blooming. 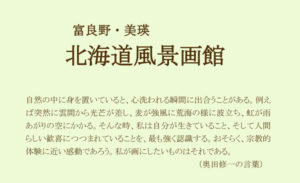 Offers photos and information about the food, flowers, events, and seasonal colors of Nakafurano. 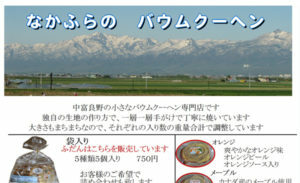 Offers information on the nature, shops, and lodging around the Hokuseiyama area of Nakafurano. An informative guide on the cycling routes and sightseeing spots in the Furano-Biei area. 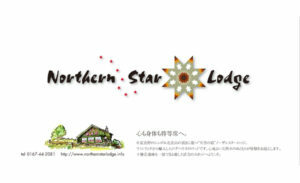 A pamphlet about the Northern Star Lodge located at the top of Hokuseiyama. A pamphlet about HASEGAWA, a maker of Baumkuchen cakes in Nakafurano. 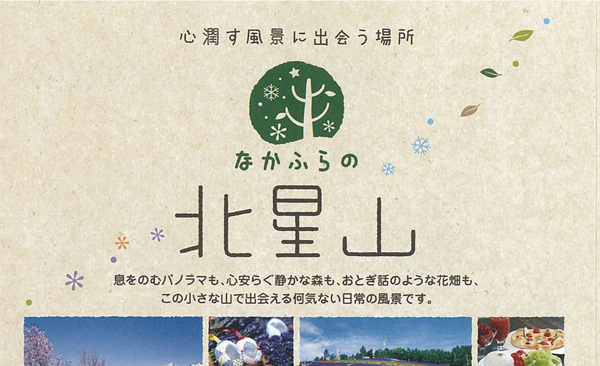 A pamphlet about the Tomita Melon House, a famous place for Furano melons and special sweets. 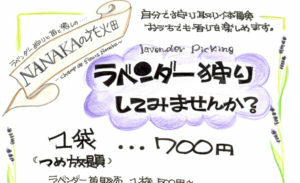 A pamphlet about NANAKA no Hanabatake which offers lavender picking activities. 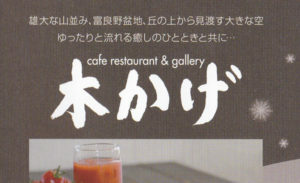 A pamphlet about Cafe Restaurant & Gallery “Kokage”. 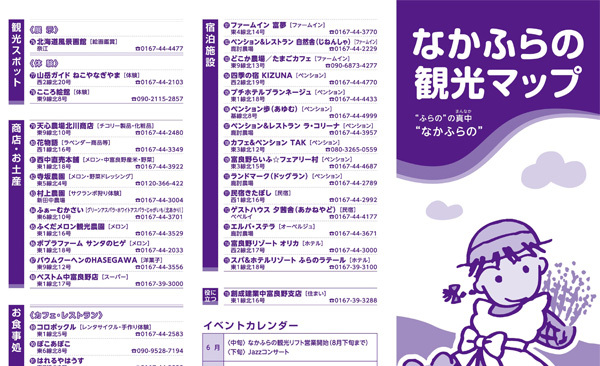 A pamphlet about “Furano Landscape Gallery”.